Farm and ranch insurance in Rockford is the best solution to enable you continue your hard work with peace of mind. Whether you own vast tracks of land or you are a small-time farmer, be prepared for the unexpected caused by man-made and natural disasters. A farm and ranch insurance in Rockford can give you peace of mind because it offers wide coverage for all expenses when something happens to your vegetable crops, orchards, livestock and farm equipment. 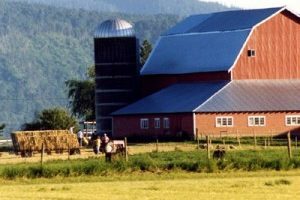 Farm and ranch insurance in Rockford is important if you own an estate, a barn, a ranch or a farmland. Farming is a lucrative business and it should receive protection by getting a farm and ranch insurance. Your farm is not exempted from hurricane, floods and pest infestations; therefore you need to get a farm and ranch insurance in Rockford to help you recover from the loss. 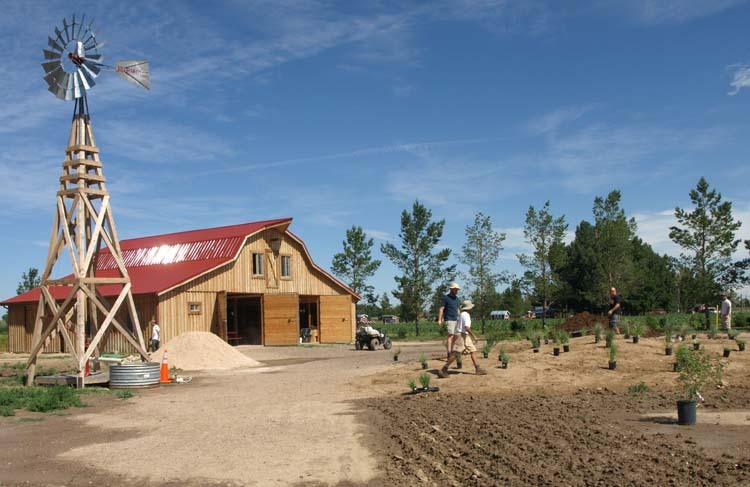 It covers all sizes of farm, ranch and estate whether you own or rent them. It gives you flexible and wide coverage that range from farm coverage, farm liability coverage, personal and household coverage. Farm/Ranch insurance in Rockford shoulders all expenses for the farm rehabilitation resulting from natural disasters such as tornado, earthquake, fire, hailstorm, strong winds, explosion, and tornados. You will get paid after robbery, theft or weather damage that result to loss of livestock, farm implements and machinery, and farm accident that will result in injury or death. Your livestock are covered and you will be paid when they die or suffer injury because of electrocution, drowning, suffocation, strangulation, freezing, and attack or bitten by wild animals and milk contamination. Let the Farm/Ranch insurance in Rockford solve your financial problem when something bad can happen to your crops and farm animals. 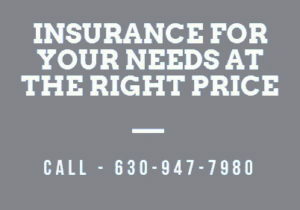 Contact our office today (630) 947-7980 and get a free farm and ranch insurance quote in Rockford Now.